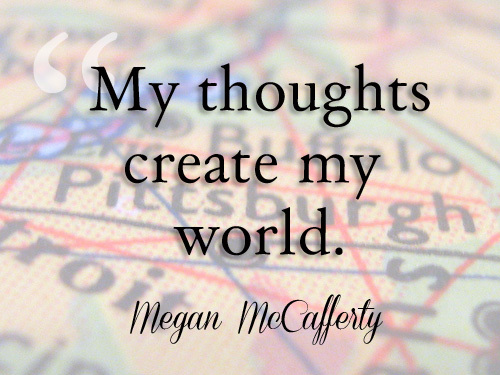 A few favorite book quotes | write meg! Some really great inspiring quotes! 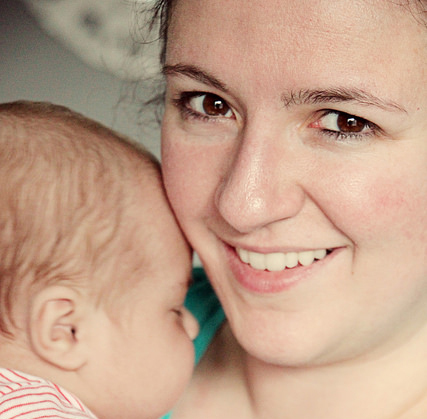 Love these quotes, especially the Megan McCafferty one. 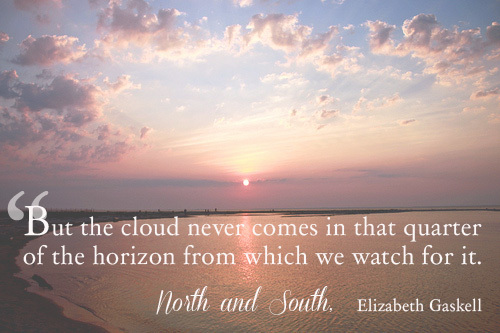 The Elizabeth Gaskell quote reminded me that I STILL need to read North and South. Hopefully I will get to it this summer. 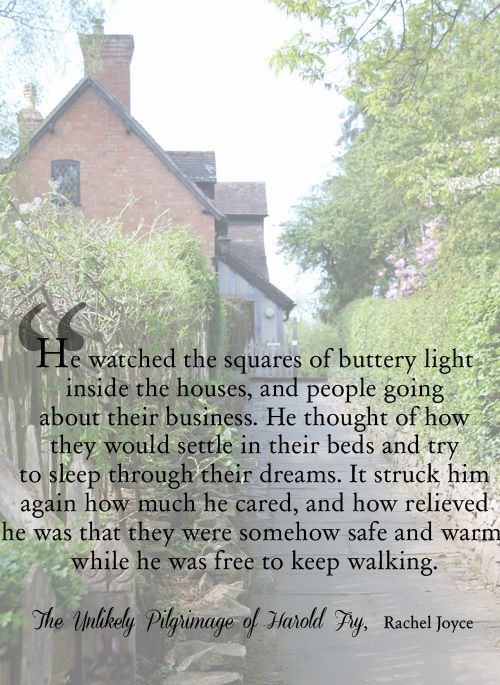 Thanks for sharing these–I love bookish quotes! Lovely sugar. Wow. Especially the last one. These are beautiful. That first quote really hit me, ‘try to sleep through their dreams’, what a beautiful turn of phrase. Lovely quotes 🙂 Timely too! I’m attending a book dinner based on Harold Fry this evening! I just got the ‘The Unlikely Pilgrimage of Harold Fry’ from the library yesterday. I am really looking forward to reading it. Your other quotes are perfect, as well. I have got to read Harold Fry.